You are on the open sea, feeling the wind in your face and the freedom of the open space, you pit your strength against the elements and at the same time enjoy the charm, comfort, and the historic experience of a classic yacht - you then know that this is sportive sailing at the highest stage! 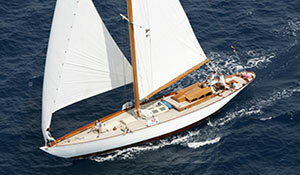 iSails offers: crewed yacht charter - cabin charter - regatta sailing - event and media location. Whether you like it cozy or luxurious- we have the suitable sailing yacht for you in one of our amazing Destinations. Unforgotten moments! 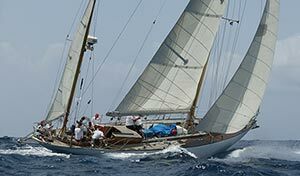 For classic sailing in the western Mediterranean Vintage Yacht Orianda provides the perfect equipment and extraordinary sailing characteristics. She features unique comfort which 8 passengers can enjoy. 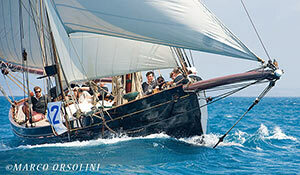 Windward Islands enjoy the Caribbean Waters for excellent sailing holiday or racing. 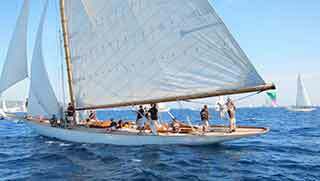 Racing Participate on classic yachts douring "Regates de Royales" Trophée Panerai. Come on board MARIGOLD 1892. 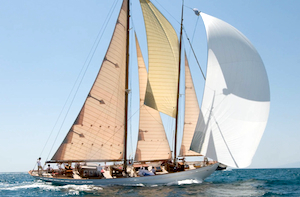 Participate in one of the most significant classic yacht regattas Les Voiles de St. Tropez! We offer single and group bookings!